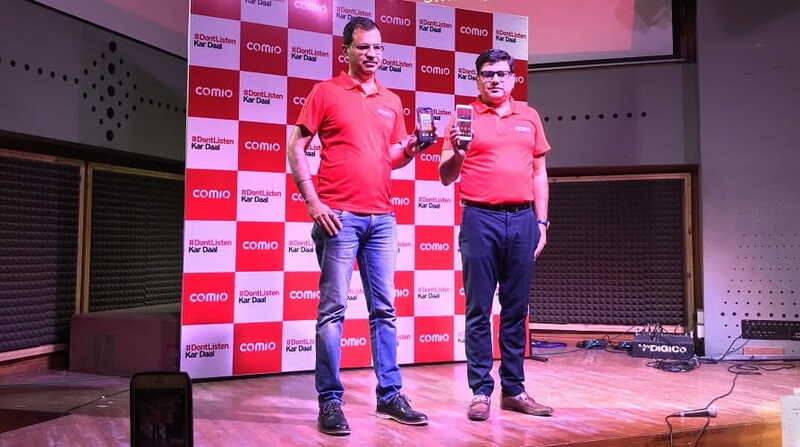 Comio Smartphone has entered into the south Indian mobile phone market with the launch of Comio X1 Note. 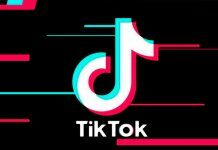 Comio is a subsidiary of Chinese original device maker (ODM) ”Topwise Communication’ and a new smartphone brand in India. The company is targeting the youngsters looking for the mobile phone with a budget price tags but till now the company has focused more on the North and West part of the country; now Comio has extended its reach by launching the Comio X1 Note in the south and east part of India starting from Bangalore. Comio X1 Note has a slim design with a mirror finish back which is a new trend these days after the display notch, luckily, X1 Note does not have the notch; good for those who are not a fan of display notch. X1 Note comes with two colour variants – royal blue and sunrise gold. 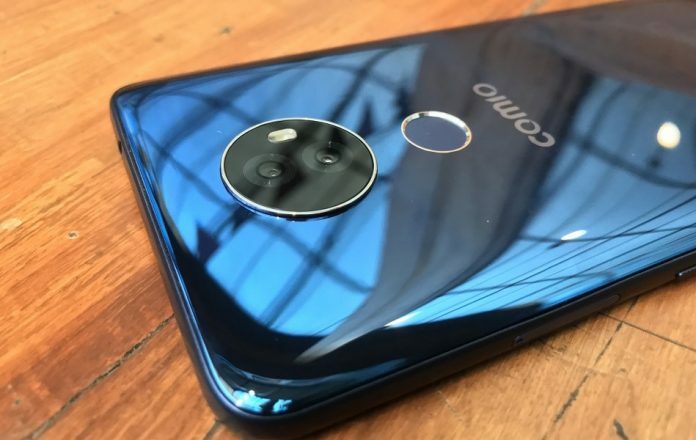 The company’s official said X1 Note is just a beginning, they will launch the range of Comio budget phones in the south and east market, they will be launching a total of 5 devices in 5k to 10k price segment including the existing models Comio C-1, P-1, C-2 lite and S-1 lite. During the press briefing, Comio officials expressed their positive expectations from Karnataka market considering the fact that Karnataka is one of the largest markets in the South region and they have also mentioned that Karnataka will have prime importance to COMIO Smartphones. Comio will have a strong offline network of 2000 retailers, 35 distributors, 400 after sales touch points and a deeper penetration through 3-4 large format retail chains. The price of Comio X1 Note will be Rs. 9,999. The X1 Note will be available at all major offline mobile stores and to buy it online, you can visit any of these online stores – Snapdeal, Flipkart, Amazon, ShopClues and Paytm. Comio Smartphone is expecting to sell 15 K units per month from the region with an aim to have a 2-3% market share this year. Special offers that will be offered to buyers will include – Reliance Jio offer, the exhaustive Comio support including screen breakage warranty.